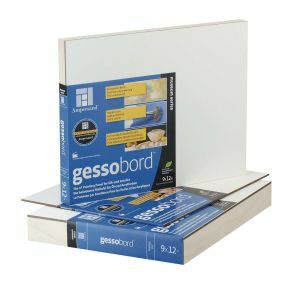 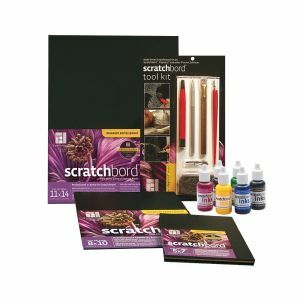 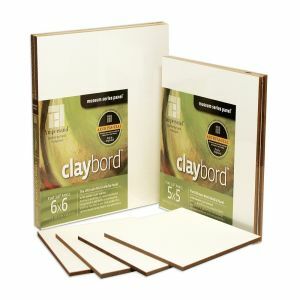 Canvas panels are a very popular surface with artists for a number of reasons. 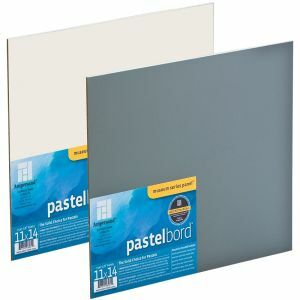 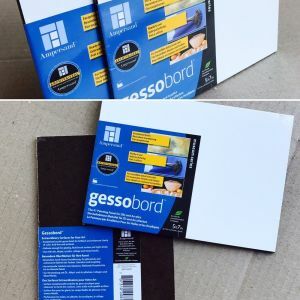 They're ideal for painting on location (stretched canvases being too bulky). 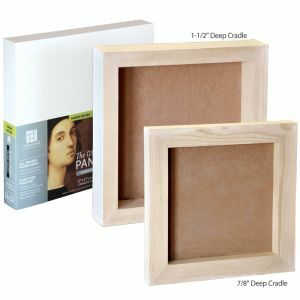 Also many artists prefer the rigidity of the support to minimize cracking of their paint layer. 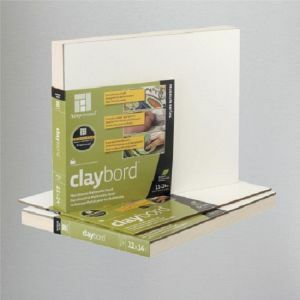 Thirdly, they take up far less room in your studio /storage area. 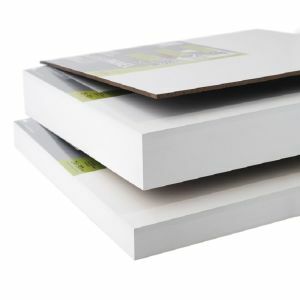 We offer panels with different canvases including acrylic primed cotton, clear primed linen, cotton canvas and more.